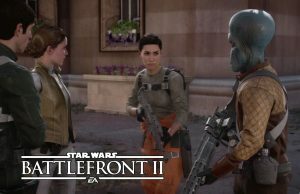 Campaign Walkthrough of Star Wars Battlefront II Resurrection on the Xbox One in 60fps. 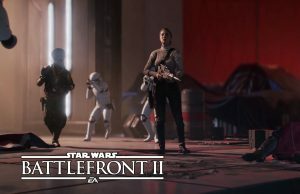 Story Walkthrough of Star Wars Battlefront II on the Xbox One X in 60fps. 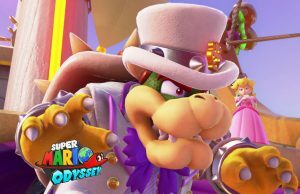 Story Walkthrough of Super Mario Odyssey on the Nintendo Switch in 60fps. 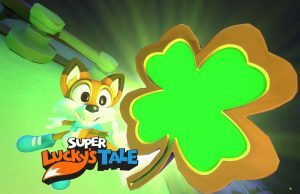 Walkthrough of Super Lucky’s Tale on the Xbox One X in 60fps. 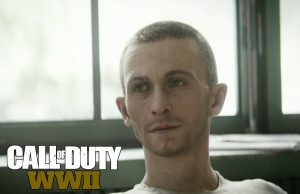 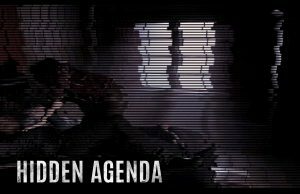 Story Walkthrough of Hidden Agenda on the PlayStation 4 Pro. 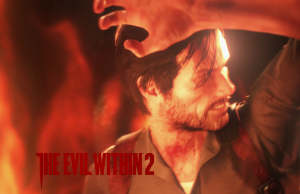 Story walkthrough of The Evil Within 2 on the PC in 60fps. 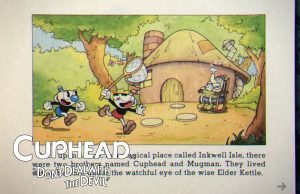 Story Walkthrough of Cuphead on the PC in 60fps. 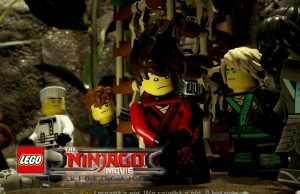 Story Walkthrough of The Lego Ninjago Movie Video Game on the PC in 60fps. 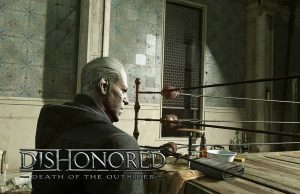 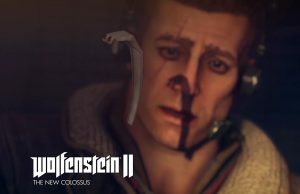 Story Walkthrough of Dishonored: Death of the Outsider on the PlayStation 4 Pro. 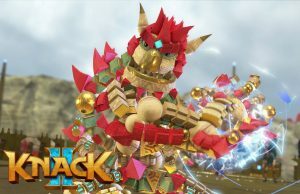 Story Walkthrough of Knack 2 on the PlayStation 4 Pro in 60fps.